Merced Davis | Writing one word at a time… mostly in the dark! I know it has been a while, but I’ve been working on getting this manuscript completed and cleaned up. I’m now happy to announce that the wait is over! Dreaming Fire has been released upon the world. Everyone can now enjoy Aidan and Devon’s story as they run through the city of Philadelphia discovering their wild Dragon and Seer heritage, while avoiding hell’s burning grasp. Summer has been very busy. I happily focused on my family during the day and edited, rewrote, rearranged and polished every night finishing my young adult urban fantasy manuscript. I have also learned that sometimes manuscripts are never done but I forced myself to let it go. My goal was to have it completed by mid August and a query letter written by the end of August. I failed. Query wasn’t completed and sent until Sept 1st but I did it. Once I sent it out I was sick with all of the things I did wrong. That feeling lasted only a moment because in the end I still did it. I let it go and it felt good. I could have held on to the query letter picking it apart and gluing its bloody pieces back together every night forever. Procrastination is a mind trap that way and I didn’t want to do that to myself. I love this story and I want to share it and there is only one way to do that. I had to let it go. Grant it, it may come back with a big fat NO (I have mentally prepared for it). But getting a no now doesn’t mean never. Shut up! That’s what I’m telling myself and it’s working. I have moved on to work on a novella and the second book in the young adult series and it feels great. Just because I’m waiting on a response doesn’t mean the story has to stop and wait with me. It must move forward and grow and with it so will I, or that’s the plan. My beta readers keep asking for pages “come on you have to have something for me” one said just this weekend. It’s great to see them so excited they even asked for one of my older manuscripts and I may have to cave in. I hope everyone had a great summer but now it’s time to go feed the beast. 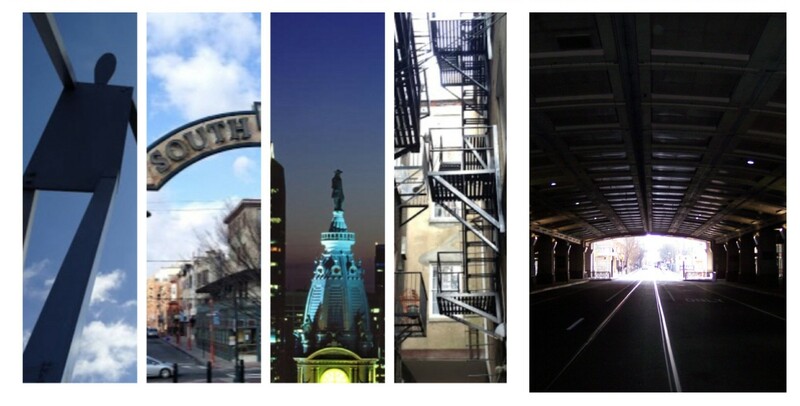 Last night I sent a character through a few of my old streets in Philly making myself homesick in the process. Tonight I play with Ducati’s. Yay me! I’ll only get so much alone time with them before life takes them where they need to go so I will make the most of it. It’s a beautiful thing but it leaves little to no down time. So with summer vacation and an office job over an hour away the few hours of writing I steal in the middle of night before falling asleep on the keys and sending someone an embarrassing email is dedicated to my WIP. Last night I was writing out a few back stories for a few side characters to go in my book bible when I realized one of them had a whole lot of story of his own. So I ended up starting a novella for him. It just flowed onto my screen and I’ll tell you this… it felt great. It connects smoothly to the original manuscript, adding another layer on its bones. Hopefully my Beta’s will agree. The original MS is on its second go around with the Beta’s. I plan on having the novella finished by the time my Beta’s are done with the original story so they can continue seamlessly, if they choose to. Hell, they may never want to talk to me again. Wish me luck! Oh crap, they found me! Hide-n-Seek only lasts so long. Gotta go.